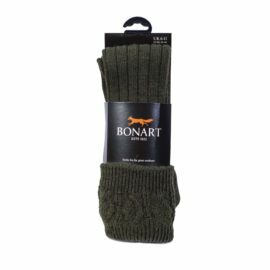 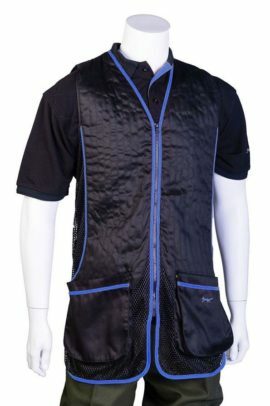 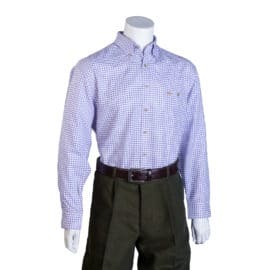 Here at Countryway we offer a range of Bonart clothing and accessories. 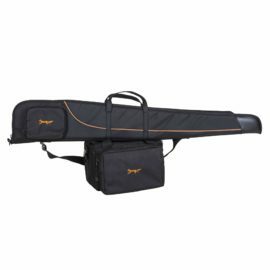 This includes the Bonart shotgun slips and range bags. 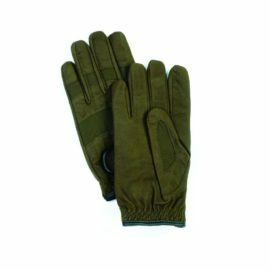 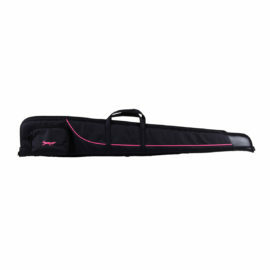 Their shotgun slips are available in a range of different colours with matching range bags available. 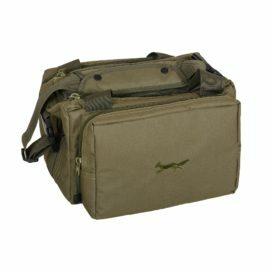 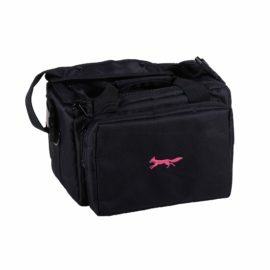 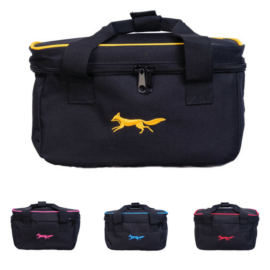 The range bag will fit all of your shooting accessories and cartridges. 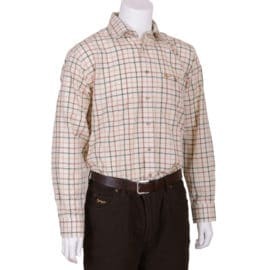 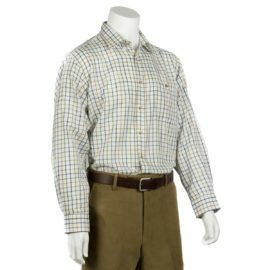 Bonart also have a selection of classic check shirts which are long sleeve and hard wearing.